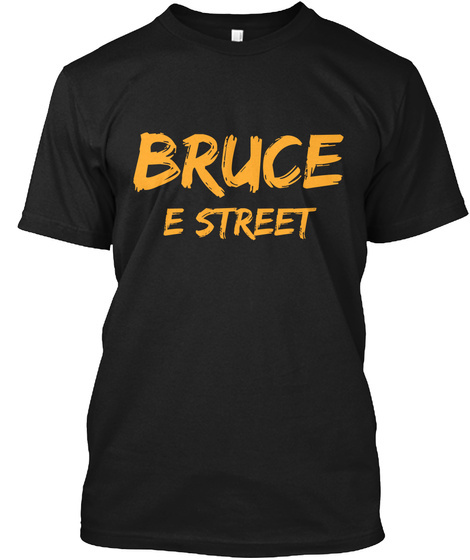 Meet Me Out In The Street: Bruce Springsteen, E Street Band Announce "River Tour"
Rejoice E Streeters! We have new tour dates for Bruce Springsteen and The E Street Band! These have been rumored over the past few weeks and we finally have the full itinerary at our finger tips. Interestingly enough they are calling this the: "Bruce Springsteen and The E Street Band The River Tour." Hey we will take it! Nils Lofgren will also be on this tour after there was some speculation that he would not be, his wife Amy confirmed this on Twitter. The E Street Band lineup for this tour will be (confirmed): Roy Bittan, Nils Lofgren, Patti Scialfa, Gary Tallent, Steve Van Zandt, Max Weinberg, Soozie Tyrell, Jake Clemons, and Charlie Giordano. However, this is expected to be the only run of shows...for now. Tickets go on sale one week from today, Friday, December 11 at 10AM! Hope to see you on the road or should I say Out in the Street!